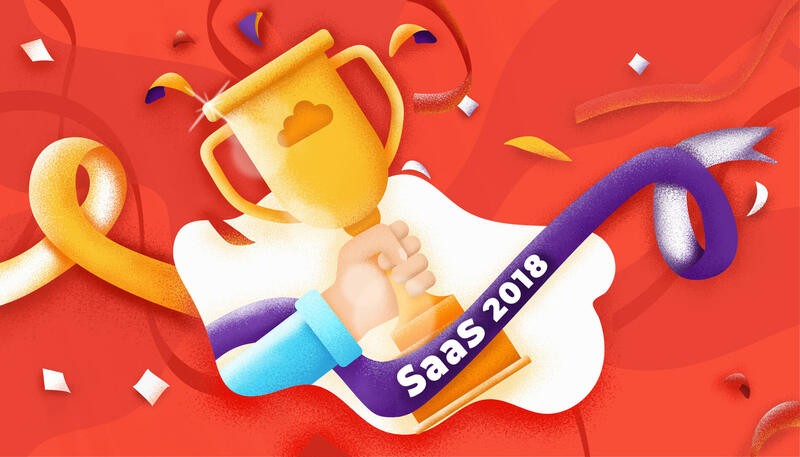 Meet the teams behind the success of each company, vote for your favorite SaaS and help us determine the most popular one among these top 50 companies. Speaking of ratings, our team is proud to share with you that AcademyOcean is featured as the TOP5 Customer Success Software according to G2 Crowd. We are super excited to reach this level of recognition. But that’s not all. 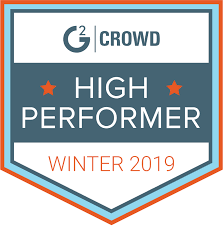 AcademyOcean was also named 'Winter 2019 High Performer' by G2 Crowd! We want to thank everyone for the honest reviews, this became possible because of your feedback! 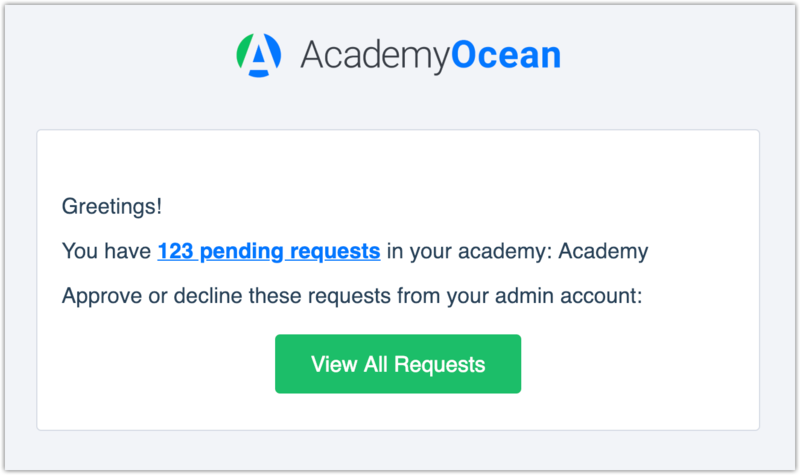 Since we are talking about staying in touch, every owner of a private academy (accessible only to selected users) will now receive an automatic email notification when a user is requesting access to the academy. No more missed requests and learners waiting to get into your academies . We also added new triggers to our Zapier application with which you can now create a zap to inform approved learners that they can now log in to your academy. 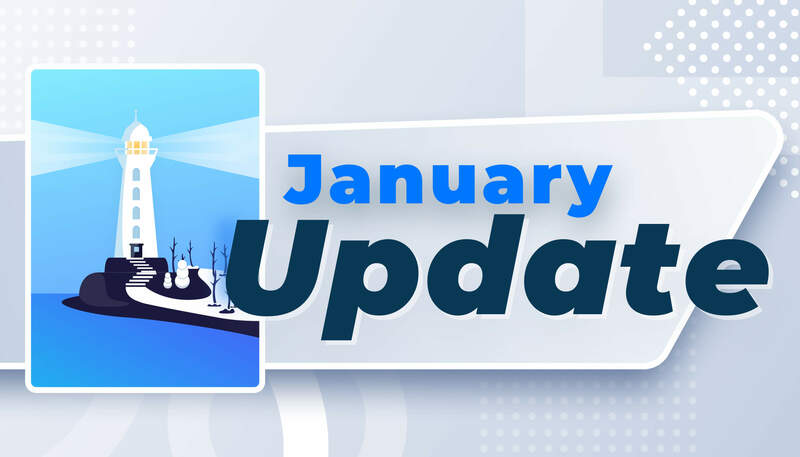 We have great plans for 2019, so stay tuned for more updates and cool features! Next Post Customer Onboarding: Where To Begin?